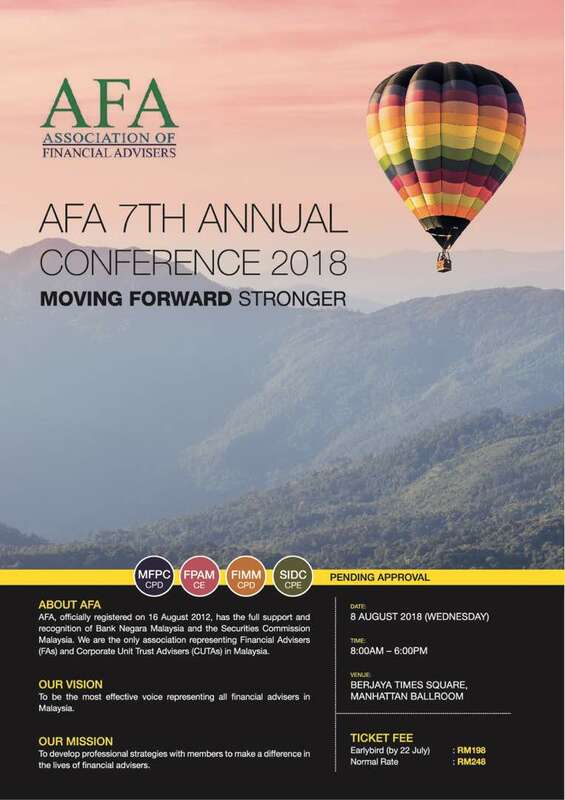 The theme for the AFA 7th Annual Conference 2018 is "Moving Forward Stronger". It will be held at the Manhattan Ballroom, Berjaya Times Square on the 8th August, 2018. Quickly get your tickets before sold out! 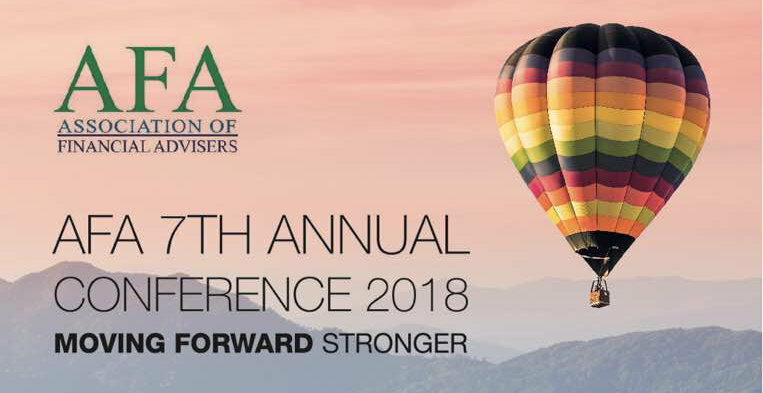 SELANGOR: The Association of Financial Advisers (AFA) has collaborated with Etiqa Takaful Berhad last Tuesday on 12th June 2018, to organize an engagement session between Etiqa Takaful Berhad and all AFA members. The event was held in Dataran Maybank, Bangsar, in the morning. 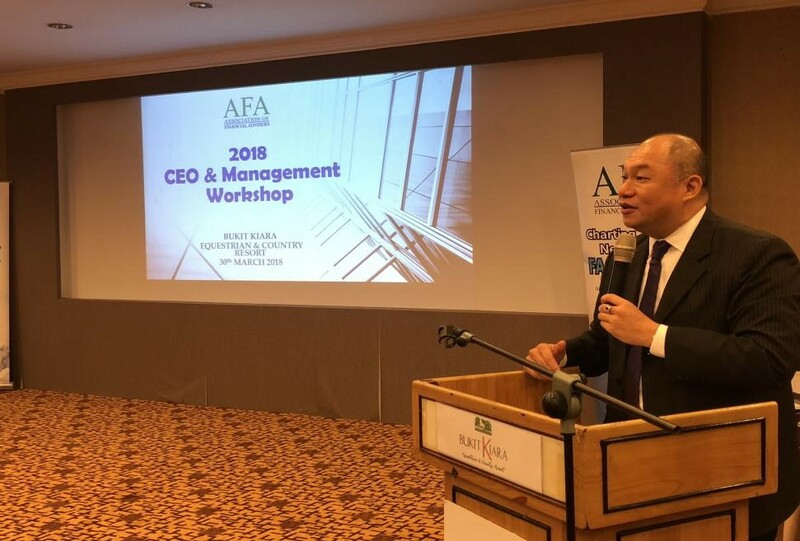 SELANGOR: The Association of Financial Advisers (AFA) has recently organized their first Inaugural CEO and Management Workshop on 30th March 2018. The event that was held in Bukit Kiara Equestrian Club was definitely a successful one, managed by our Honourable Exco committees. 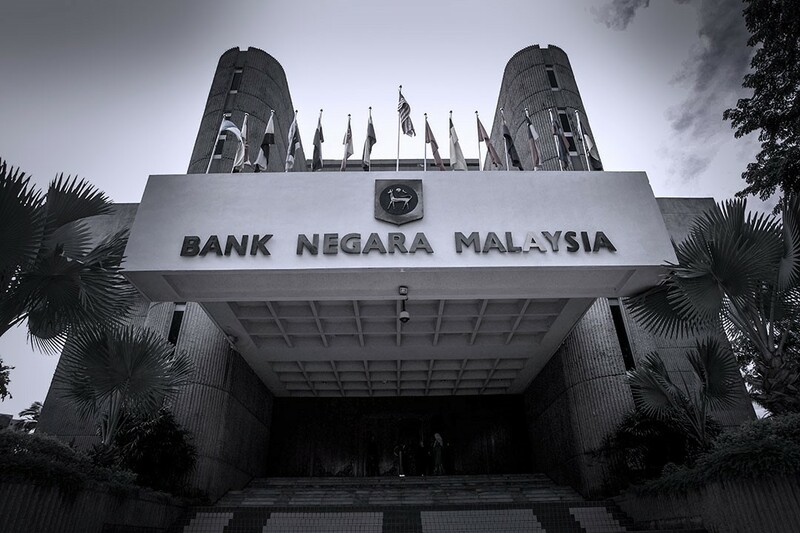 SELANGOR: The Association of Financial Advisers (AFA) would like to inform you that Bank Negara Malaysia (BNM) has approved FA Industry Balanced Score Card (BSC) guidelines in January 2017 and would like to inform all Association of Financial Advisers’ members that the BSC will be strictly implemented starting on 1 January 2018.